There were many times as a child when couldn’t finish the food on the plate. Often when the parents are not noticing, one would have slipped under the table dog and cats. If this was put into business as poultry and cattle feed plant, then it would be interesting. It is seen that there are various types of machines, which are being used in the poultry and cattle industries. Let’s have a look at the types of machines. For feeding chickens, there is a remarkable and wide range of machines. For acquiring knowledge about the machines and for installation, one needs to take the help of turnkey project consultants. Used for processing fooder, there are multiple types of machines which include fooder grinder, mixer two in one machine, poultry feed mills and poultry feed mills. To ensure that the machine can turn on a small radius and its flexibility when it comes to changing direction, the semi-automatic and medium scale poultry farming were designed. With a low voltage battery, this machine has a lifting system, travel and power. There are various parts of the machines which includes wheel, various other components, steering wheel and the driving shaft. As it consumes the very small amount of power, hence it is easy to use and is popular for both layers and broilers. For enabling simultaneous feeding of three to four cage tiers at one time, the design of the machine features efficient spiral device. 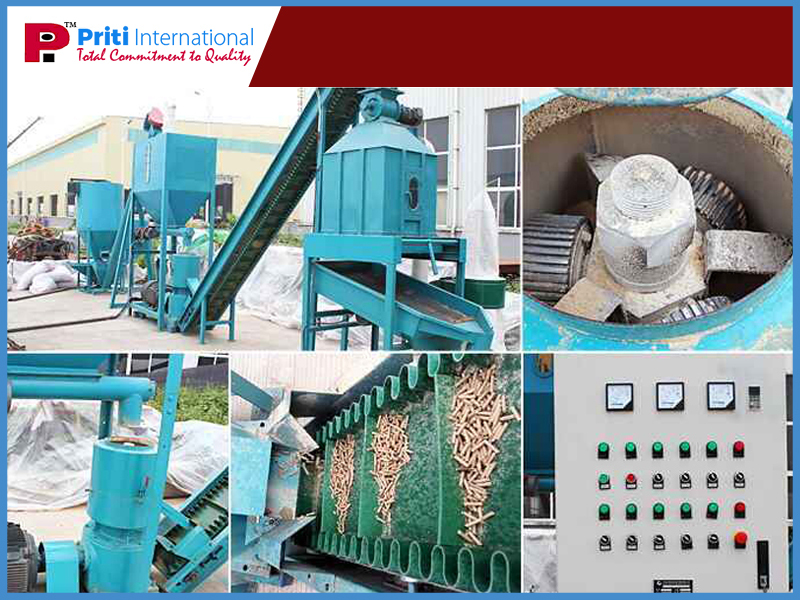 For pellet and powder food, it may be used and the quality of the food may be adjusted.For the production of eggs and for use chicken cages, one design of the machine is used. For broilers, the other type of design is used. With good quality rectangular steel, automatic gantry cattle feed machines are made. For carrying large food, this machine is welded to form a frame. Making them particularly cost-effective, the machine is designed to feed chickens in one to four rows. To distribute the food evenly, this machine also features a galvanized steel hopper that uses gravity feed system via a feeding tube. This is done to avoid the waste. From the ground to the hopper, the lifting system comprises two conveyors one vertical, while the other being vertical. When feeding is complete a photoelectric switch receives to disconnect the motor control circuit, while improving operational efficiency and improving efficiency. The project consultants will guide the installation of these machines and will tell the user about the functions. The consultants of “Priti International” can do a great job in this regard. What is the exact processing method followed in a soda water plant?